New art prints from Josh Suchoza are now available in our web store! 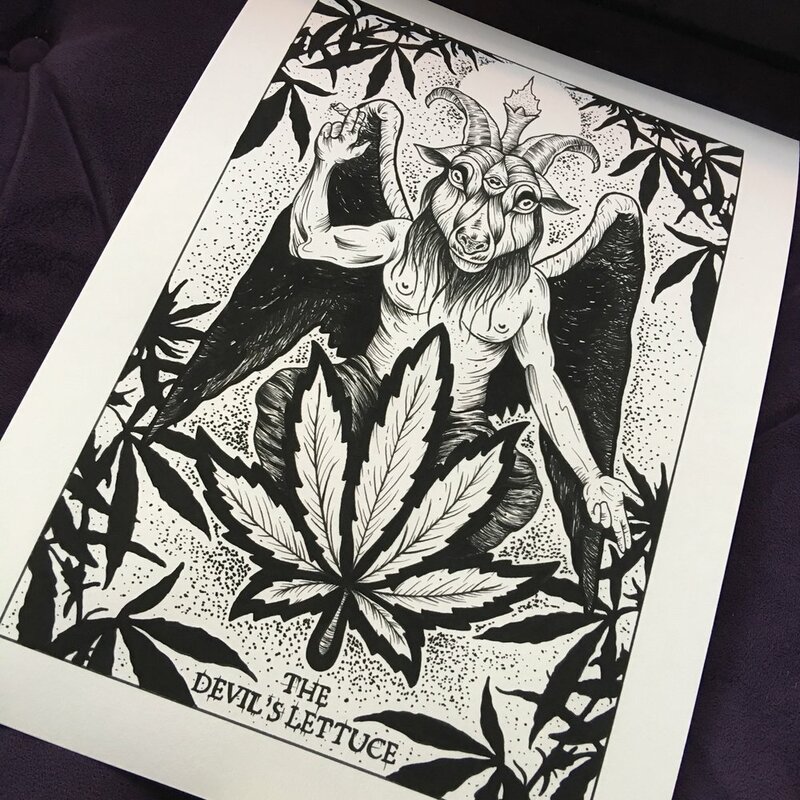 'The Devil's Lettuce' is a 10" x 14" art print on archival paper. This is a limited run of 10, signed and numbered prints.